Home / Film / Captain Fantastic: Happy Noam Chomsky Day! Captain Fantastic: Happy Noam Chomsky Day! Fair warning: as a non-committal leftie who is never going to be able to live up to the utopian ideals I espouse and is deeply guilt-ridden over my compromised stance within the capitalist web of corruption that we currently call ‘society’, this film was always going to appeal to me. 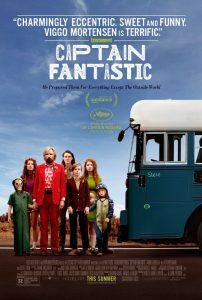 Captain Fantastic follows a counter-cultural family living off-the-grid in the woods, living sustainably and spending their recreational time reading socialist philosophy and high-brow literature. As far as this critic goes, it was preaching to the converted. The family emerges from their commune to attend (and protest) the mother’s funeral. For the children, this is their first real experience of the wider world. For the father Ben, played masterfully by Viggo Mortensen, this is going to culminate in another confrontation with his wife’s family and challenge his unorthodox parenting style. Given how much I asserted that Captain Fantastic pandered to my sensibilities, it ends up being a very critical and even-handed view on hippie-ish commune living. The children are entirely self-sufficient, well-educated and principled. They are also socially inexperienced and exposed to danger and brutality quite regularly. These children are easily the intellectual superiors of most of the people they come across, but is it right for Ben to be distributing hunting knives and bows to kids this young? It’s impressive how deftly the film has us questioning Ben in the second half given how dedicatedly praiseworthy he appears for the first segment. Is he just being criticised by the unjustifiable conformist standards of the outside world? Or is he a danger to his children and there’s no one around to question him? 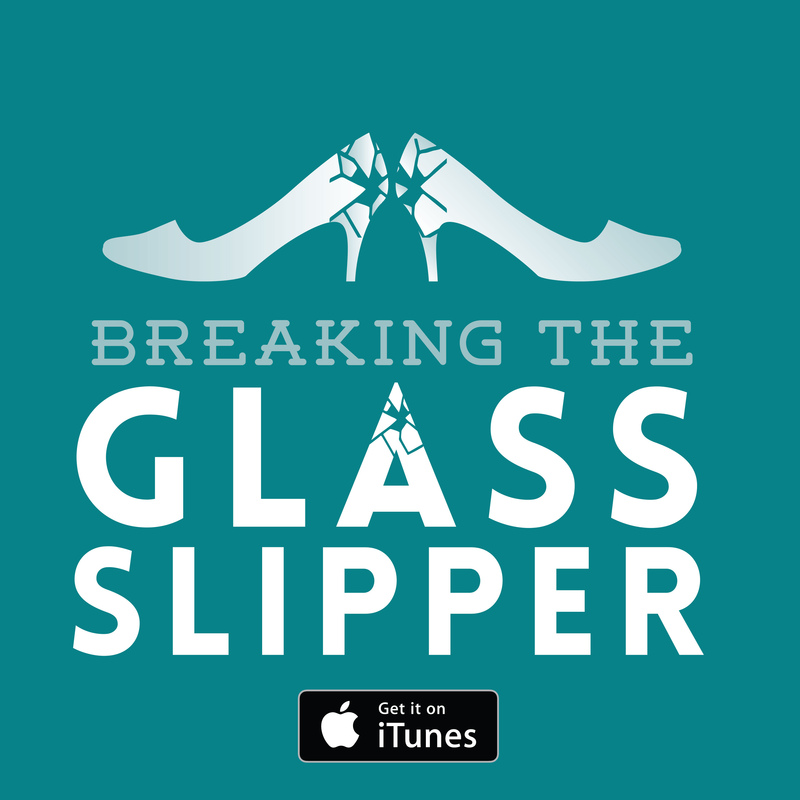 Ben repudiates the society he has insulated his children from but by the time Ben is battling with his father-in-law, we wonder if he is just an alternative take on the patriarch. The film-makers could be seen to draw the audience into Ben’s charismatic influence as he has done to his family, and then deprograme us from his cult when you view things in the cold light of day. What makes the film so sophisticated is that the material that was treated with wonder and whimsy the first time around is effectively reviewed in hindsight. 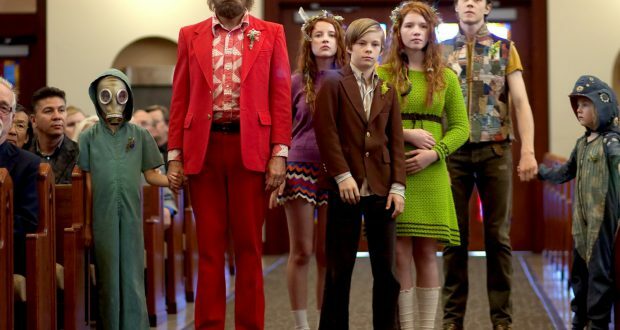 Captain Fantastic takes a surprisingly harsh line on the indie affectation it appears to adopt and you realise the seeds for this were sown throughout. In fact, the first scene underscores this, being a rather brutal depiction of a deer hunt. Whatever admiration you may glean for Noam Chomsky Day or the criticism of the American education system, it is all framed within explicitly violent survivalism. 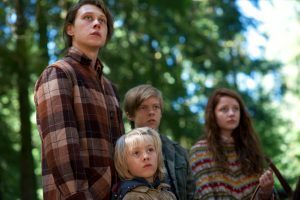 Verdict: Captain Fantastic is witty, wise and far more nuanced than it first appeared.